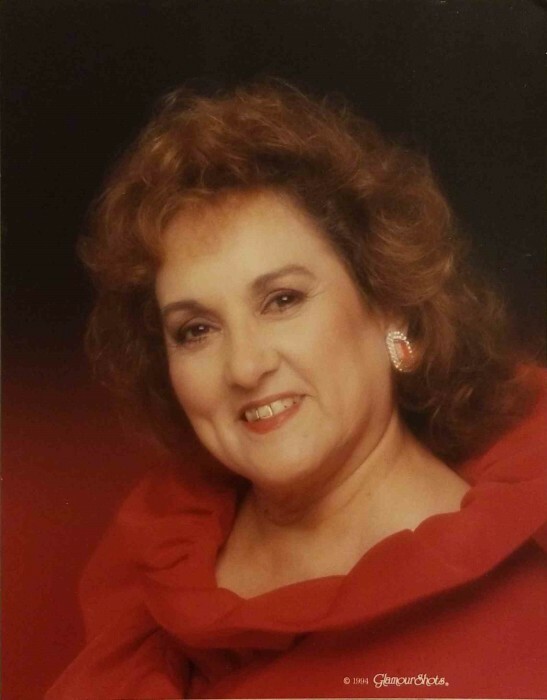 Florencia Cuellar Oliden passed away August 14, 2018 in Austin, Texas. She was born November 19, 1939 in Cotulla, Texas; daughter of the late Trinidad Cuellar and Florencia Sanchez Cuellar. Florencia was very passionate about her flowers and gardens, she could always be found tending to her rose bushes and many other plants. Her real passion was her family, nothing was more important to her than all her family which included many friends. Florencia never met a soul who couldn’t be a friend and never had a friend she didn’t treat like family. Florencia will be deeply missed by all who knew and love her. 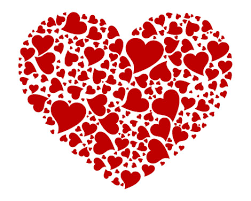 Florencia is survived by her children Jose Oliden and wife Rosemary of Leander, Texas; Edward Oliden of Austin, Texas; Carmen Oliden and husband Mike Smothers of Dubuque, Iowa; Anita Rodriguez and husband Fernando of Austin, Texas; Juan Oliden and wife Tracy of Bastrop, Texas; 11 grandchildren and 10 great grandchildren.